CSM North East will beat any quote for skypod installation by 5%. We will beat all like-for-like quotes by 5% without skimping on quality. We aim to deliver outstanding quality and professionalism. Have a problem? We can fix it. Not sure of the fault? 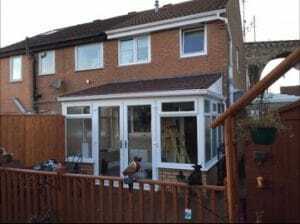 We can arrange a free survey to inspect & suggest a solution & may not need a full replacement. Voted 9.7 out of 10 on Checkatrade and endorsed by Which? with 100% of our customers recommending our concrete gutter removal services. Be sure your new guttering will last, our services come with an insurance backed 10-year guarantee. If there is any issues at all post-installation, talk to us. Skypod skylights are available in a wide range of sizes, so you can create a skylight that complements the individuality of your home. 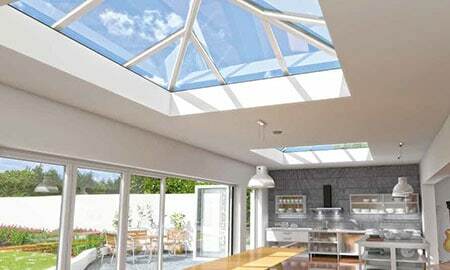 Skypod is a versatile skylight suitable for a wide range of projects such as flat-roofed extensions, orangeries, new builds, kitchen-diners and garage conversions. 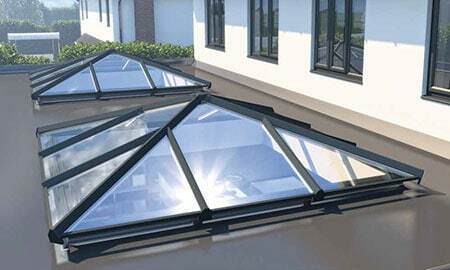 CSM are authorised installers of Eurocell’s revolutionary Skypod. 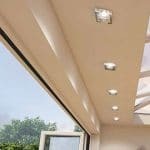 In the past, most skylights have been made from aluminium, which are not only expensive, but their ‘industrial’ design isn’t suited to everyone’s taste. That’s why Skypod was created. As well as offering outstanding looks, it costs less – and provides the perfect match for your existing PVC-U windows and doors. With its clean lines and sleek looks, a Skypod skylight will add real height and volume to your room as well as value to your home. 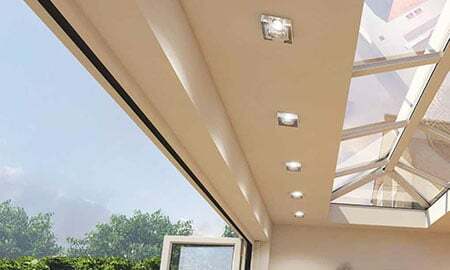 Skypod Skylights (also known as roof lanterns) can achieve exceptional U-values as low as 1.0* – this helps minimise heat loss, meaning that you can save money on your heating bills. Skypod skylights are guaranteed for ten years*, so you can be sure that you’re buying a robust, well-designed, precision-made product that’s built to last. In addition, CSM also offers HomePro Insurance Backed guarantees for extra peace of mind. * Conditions apply. Contact CSM for details. 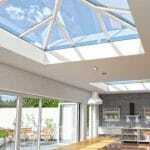 Add light to any room in your home with a Eurocell Skypod. A choice of sizes and frame colours are available including white, black and brown. The latest square Skypod allows you to make a real statement with its symmetrical architectural stylings. Skypod prices start from £750, contact us today for a free, no obligation quotation or arrange a free survey. If you live in the North East of England, Find a professional skypod installer in your local area today. 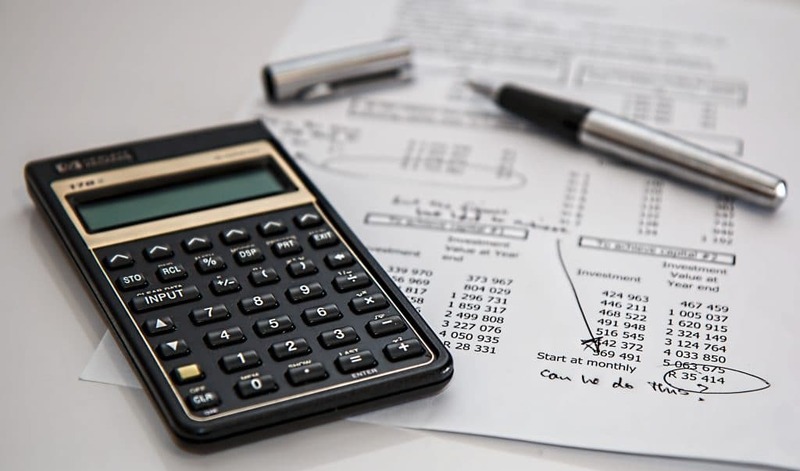 As all Skypods are acquired at trade prices and are made to measure which reduces wastage to the absolute minimum, we can provide the most competitive pricing. 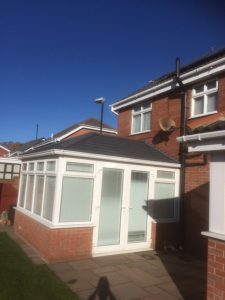 “Very good, friendly, impressed with the work.” - Conservatory roofing. 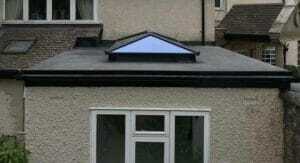 Specialist Skypod Skylight Installers in Your Area. 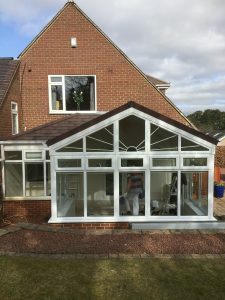 Whether you’re looking for fully fitted Skypods, you’re interested to know more about a conservatory extension or you’re just not sure what you need; contact us today for free and helpful advice. 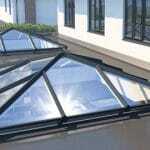 Friendly Advice, Roof Lantern Installation or Complete Conservatory Extensions. We get trade prices on all Skypods and pass these savings onto you.